Precisely control water temperature in your kitchen with the Carron Phoenix Qubix Two Lever Kitchen Sink Mixer Tap. 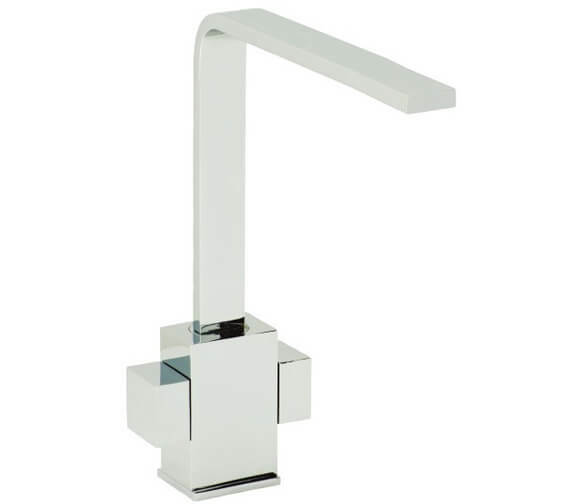 This high quality tap is equipped with dual knobs so that you can operate the cold and water independently. Just a quarter turn is needed to start and stop the flow of water. Swivelling 360 degrees, the spigot can provide water to one- and two-bowl sinks with equal ease. The product is durably crafted out of high quality materials and bears a sleek chrome finish that complements its clean, modern lines. 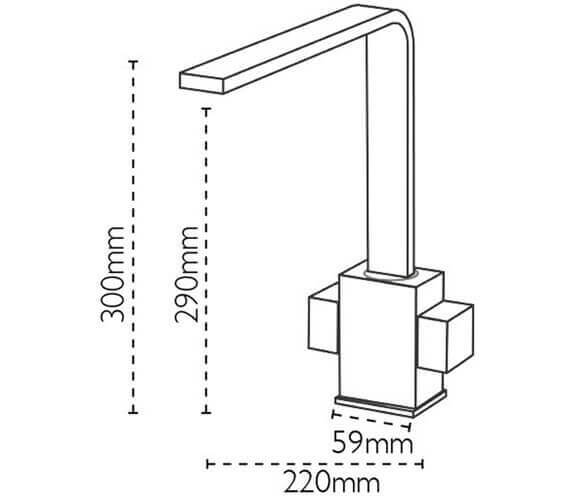 At 300 millimetres in height, the fixture gives you plenty of clearance for filling large pots.